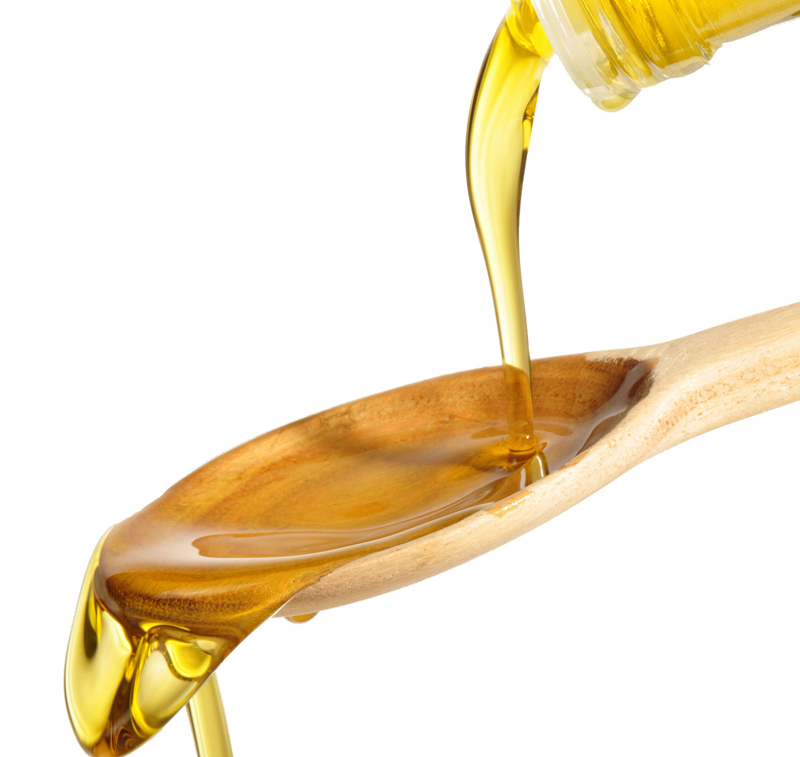 This entry was posted in Fat and Oil, Heart Health, Olive Oil on July 13, 2014 by Bix. This study compared two groups. One took olive oil. The other took olive oil. How do you know what not taking olive oil does? You can’t tell from this study. It didn’t have a non-olive oil control group. They admit so much in the Discussion. They are focusing on phenolic compounds. You don’t need to eat olive oil to get phenols. They are found in abundance in plant foods … fruits, vegetables, whole grains, beans and legumes, coffee and tea. All of these foods are low in fat, unlike olive oil. Fat has been shown to impair artery function. This paper discusses phenolic compounds found in olive oil, not olive oil itself. Olive oil is a fat, 14% of which is saturated. Fat has been shown to impair endothelial function. You can get phenolic compounds in foods that aren’t oils. This makes perfect sense. It seems like common sense that oil has no purpose being in our blood. It’s not a natural foodvinvthe sense that it has to be squeezed out of seeds or olives. It is a modern food and an isolated ingredient. People lived with excellent cardiac health before eating oil, and sure we will without it.